Last month, India’s defense industry revealed that the drill, dubbed the India-Africa Field Training Exercise (IAFTX), would be held between March 18 and 27 in western India’s Pune region. The exercises are intended to boost military cooperation with African countries. “Though Indian armed forces do train some military personnel from a few African nations, the IAFTX will be the first-ever such exercise with several armies from Africa. The initial planning conference for IAFTX was held a few days ago, with the final one slated for end-January,” a source from the New Delhi-based defense ministry told Times of India (TOI) in December. The training is supposed to cover de-mining and peacekeeping operations, amongst other things. So far, India has only held military drills with one country on the continent, South Africa. 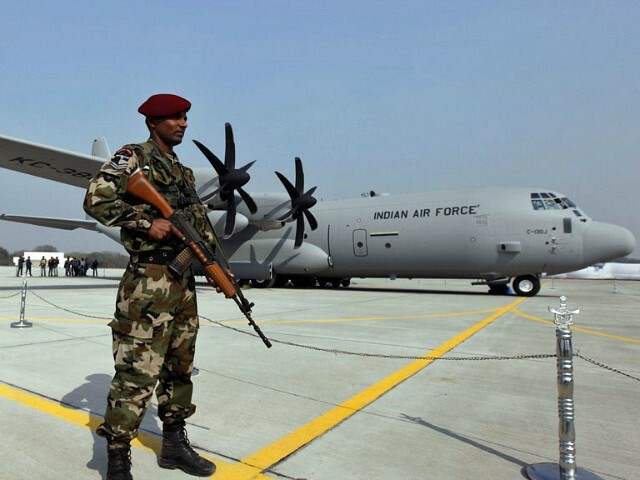 “India has not conducted any bilateral or multi-lateral exercise with other African nations like IAFTX despite long-standing ties with them,” the source told TOI. India reportedly began planning the exercise last month.